I’ll also talk to about you writer’s block and why I don’t believe in it. And I’ll revise my book release in a big big way…again! Here’s a link to Barry Hutchinson when he spoke at 20 Books London on Super Bowl Sunday last year. If you listen close, you can hear me laughing. 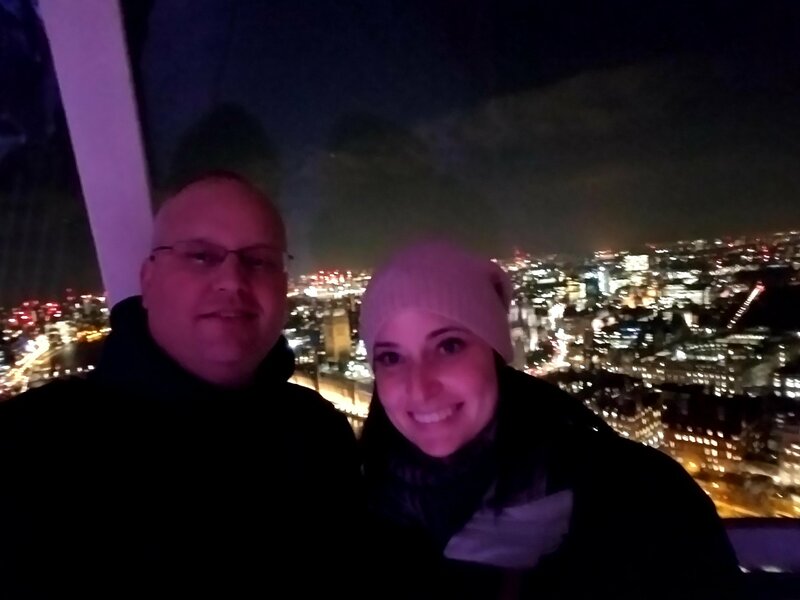 And here’s a picture of my sister and I at the top of the London Eye just a few chilly days later.